Lead was once a common ingredient in house paint in the vast majority of homes before the dangers were fully known. It was mainly used due to the pigment it provided and the increase in durability it afforded. 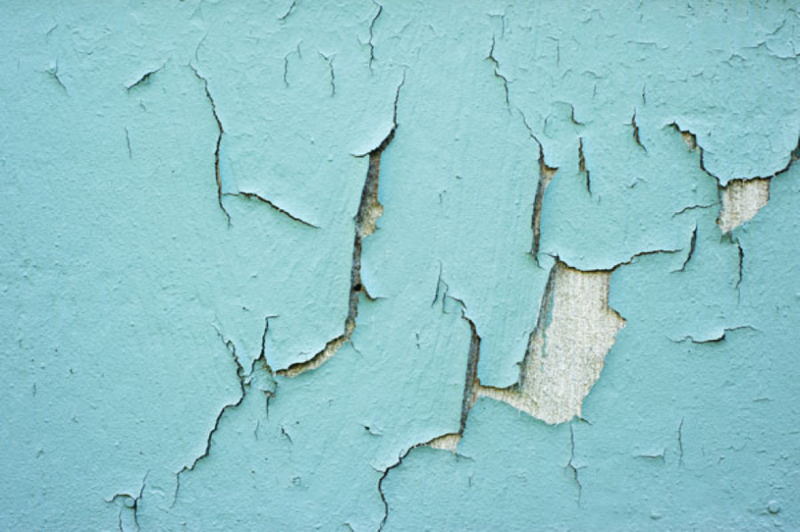 Although it was officially banned in U.S. paint in 1978, millions of homes and establishments still have remnants of lead-based paint both inside and out. With exposure still possible, what are the dangers of lead paint in your home? Lead is very toxic, especially for young children. When lead is absorbed into the bloodstream, it can result in damage to the brain and/or nervous system, reproductive problems, high blood pressure, headaches, and a variety of other damage to vital organs. In many cases, lead poisoning does not show symptoms right away, and some damage may not even be physical. If lead is present in the paint in your home, there’s a possibility for it to be ingested through contaminated dust and soil. Children, especially under the age of two, are susceptible to future behavioral problems, reduced I.Q. levels, learning disabilities, seizures, memory loss, and in extreme cases, death. If your home was built on or before 1978, your home may be susceptible to the dangers of lead-based paint. If you are considering renovating an older home or are concerned that lead paint may be present in your home, you should have your paint tested. There are a variety of at home kits that can be purchased at local hardware stores, but for best results, consider hiring a lead paint professional to test the surfaces of your home. The best and safest plan of action if you are interested in painting your home or remodeling is to hire a professional contractor that is trained in lead paint removal. Consider finding an alternative place to live while construction is underway, or be sure that the area is completely sealed off from the rest of the home. Keep your home and your family safe — consider a new paint job from the best professional painting services Minnesota has to offer! Complete Custom Painting offers painting services for both interiors and exteriors that focuses on workmanship and quality. For further information on how we can help update your home, contact us today!